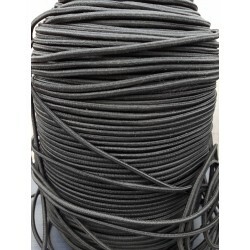 Ropes, Cords & Bungees There are 20 products. 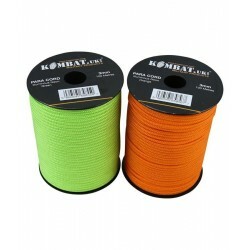 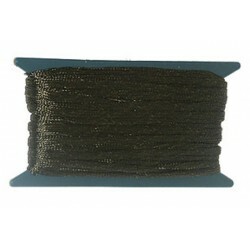 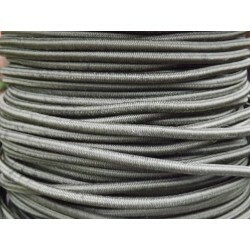 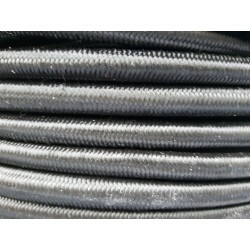 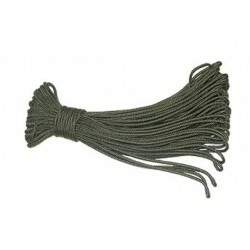 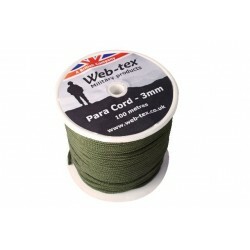 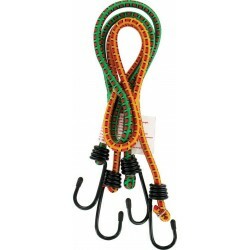 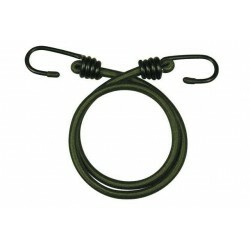 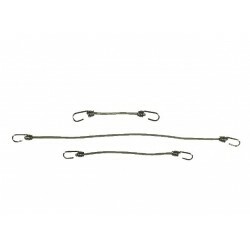 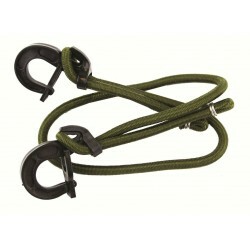 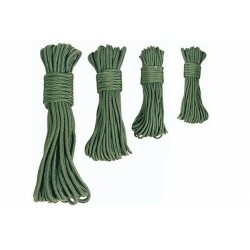 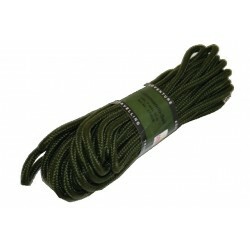 Pack of 12 8mm x 75cm bungee cords with hook attachments. 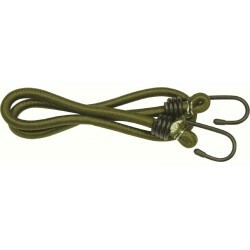 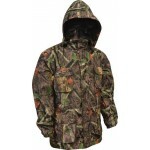 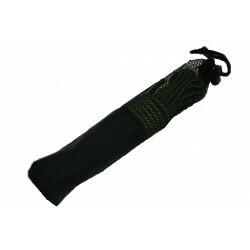 Ideal for securing items in place such as tarpaulins.